Yep, we're high chair shopping! We've put it off for quite a while and have been feeding Little E in her Baby Snug- Mamas & Papas version of the Bumbo Seat ( which incidentally has been amazing). But right now we're mid stand off, with Mr Jones championing the Stokke Tripp Trapp and Mrs Jones in the Bloom Fresco corner. 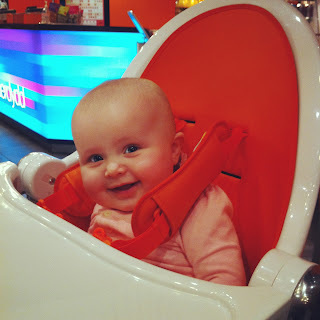 I fell in love with the futuristic design Bloom high chair, waaayyyy before Estella was born, without a thought for practicality. The base of the chair is pretty big and friends who have bought the Bloom tell us that it is difficult to clean. The Stokke is petite in comparison and it could easily be confused for part of the furniture. 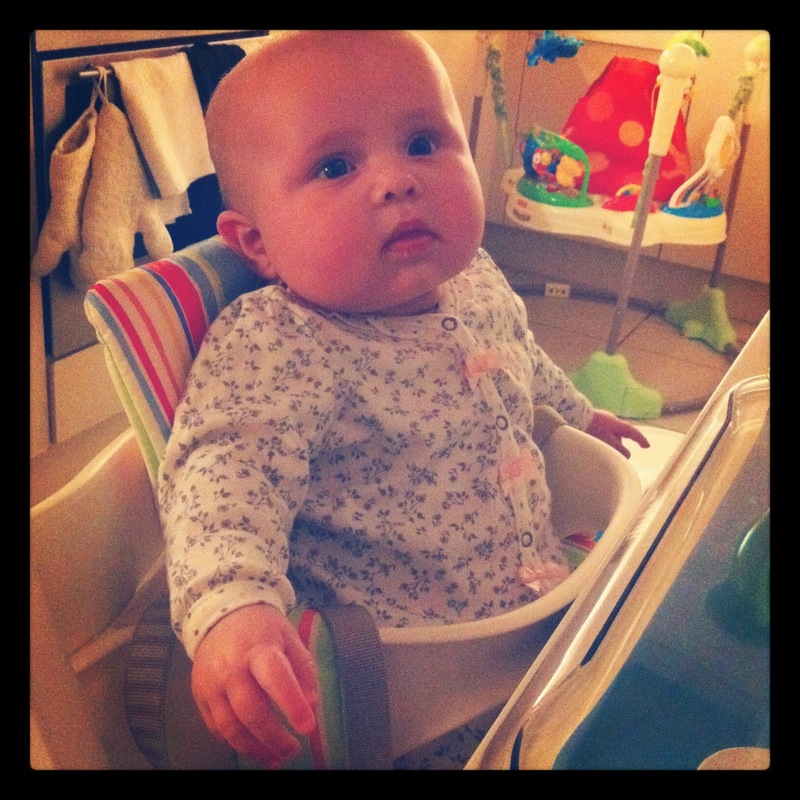 We love all the Stokke products that we have already bought and the Tripp Trapp comes with nothing but rave reviews. So in Theory, Mr Jones's team wins..... yet part of me still loves the less practical option. I guess life hasn't changed that much after all!!!!! Thanks Sandra, I will post a review of the chair we chose soon! Love your blog! Lovely kids in a bloom chairs.Thanks for sharing your bloom chair's experience with us! Click here to read more.